The pub won’t be like their other live-music-focused venue. 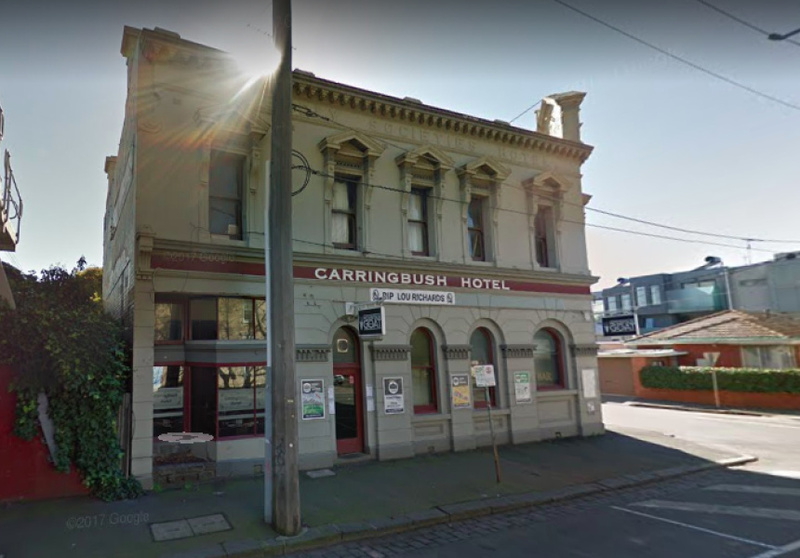 Late last year historic Abbotsford pub The Carringbush Hotel was put up for sale. The pub dates back to the late 1800s and has been a favourite of Collingwood Football Club supporters. 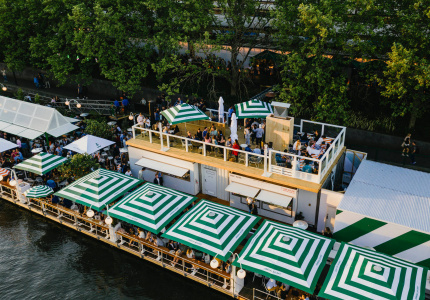 Now Broadsheet can reveal the pub’s new owners. 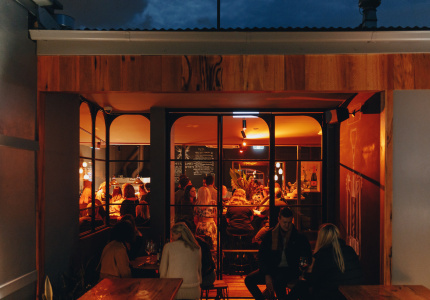 “The Bush” has fallen into hands of Joel Morrison, Liam Matthews and Singa Unlayiti, who also own live-music venue The Old Bar in Fitzroy. Morrison plans for it to be a traditional pub, not another live-music venue. 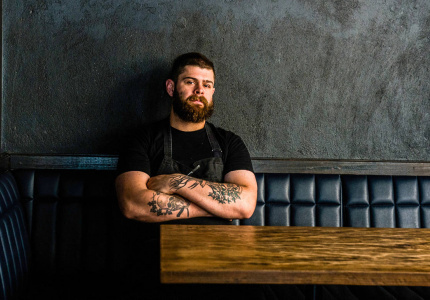 “The focus will be on drinks and food here,” he says. He expects there will be 21 beers on tap, including brews from Stomping Ground, Sample, Mountain Goat and Moon Dog. 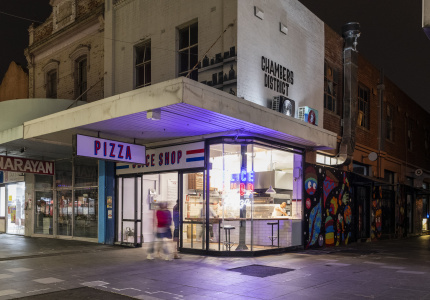 Roxanne Olsen, who has previously worked at Stomping Ground and The Corner Hotel will be running the kitchen. An overhaul of the interiors will also be underway with the help of Red Letter Landscapes. “It’s kind of dark inside at the moment. We want to liven it up with lots of windows and plants,” says Morrison. But the old-school pub vibe will still be intact, Morrison says. 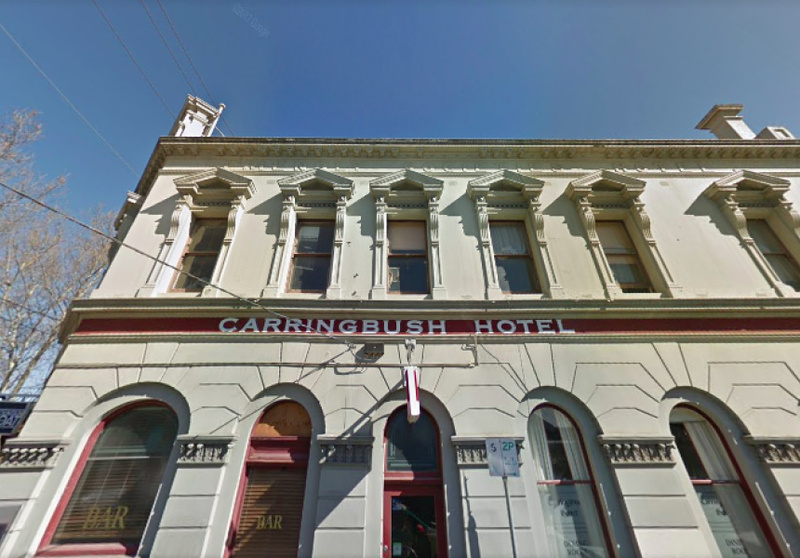 The Carringbush Hotel will reopen at 228 Langridge Street, Abbotsford in late 2018.